My Novels are at Barking Dog Books and Art! 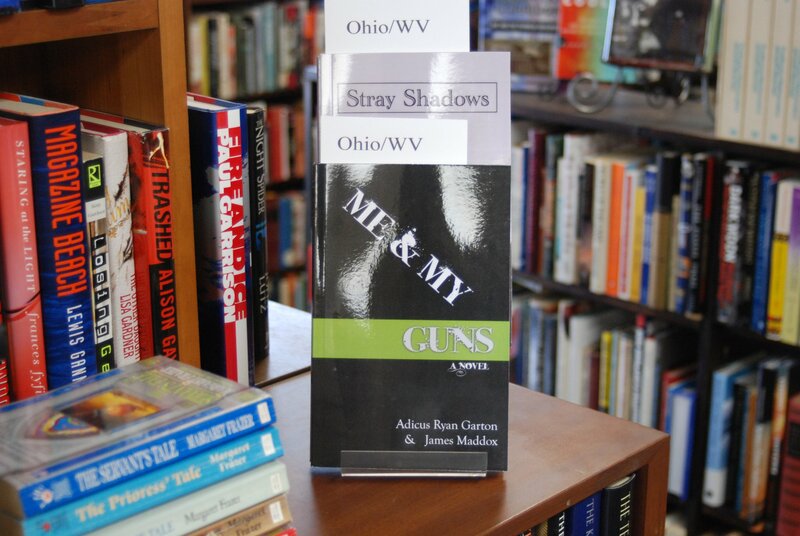 My novel Stray Shadows ($12) and my collaborative novel with Adicus Ryan Garton Me & My Guns ($10) are for sale at Barking Dog Books and Art in downtown Marietta! Go by the shop and pick up your copy today, and if they’re out, put in an order! You can also order the titles online in the coming days. Thanks!